Omega se lance dans le commerce en ligne ! Ca c'est vraiment, je trouve, une excellente nouvelle ; bravo Omega de faire l'effort de changer de business model pour s'adapter à notre temps ! Pour l'instant limité aux seules USA, je ne doute pas que ce webstore a vocation à se développer partout dans le monde. 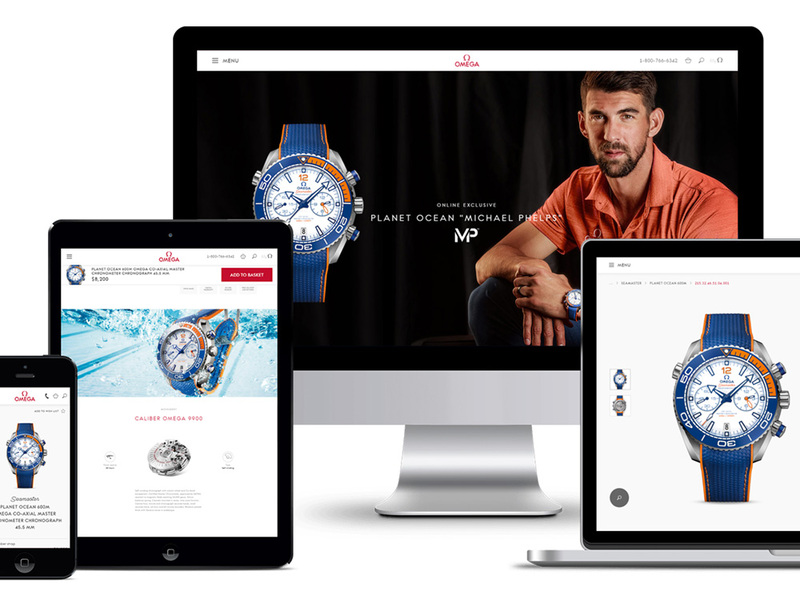 Most Swiss luxury watch brands have been slow to adapt to the modern digital world, but as an influential mainstream brand, Omega now announcing online direct-to-consumer sales through its website is a signal of movement in the right direction. For now, the brand's e-commerce is aimed at the United States only, but Omega says that "more countries will follow in the near future" - and we can expect that more brands across the industry will continue to fall in line as well. Until now, one needed to visit an Omega boutique to buy directly from the brand - and many readers are surely familiar with the process and concept, though they are surely also familiar with other ways of buying watches. Omega's announcement frames the reason for offering online shopping as the ability to reach more customers that might not live near a boutique. The pressure of the gray market, of course, is not specifically mentioned, but Omega CEO Raynald Aeschlimann says that they "recognise that e-commerce is growing rapidly in the luxury sector and many of today’s consumers use it as their primary way to shop." It's good that they recognize that.